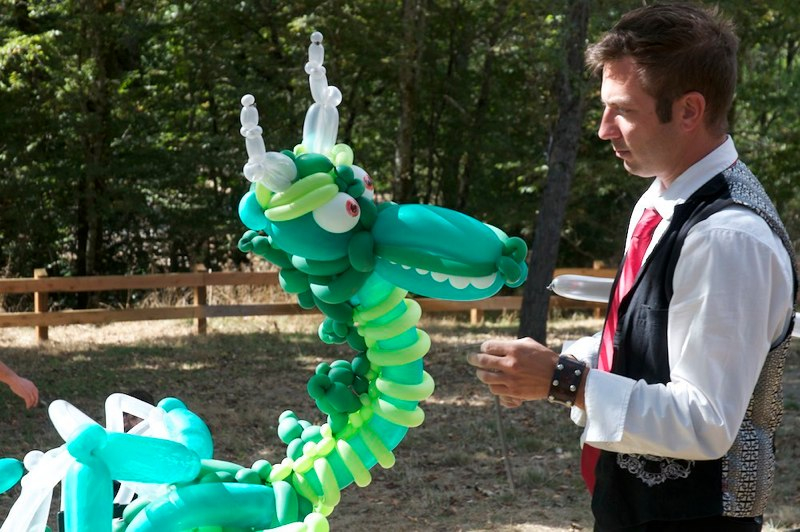 A-Max balloon artist Dante Mancini has been entertaining audiences for over twenty years as a master magician and balloon artist extraordinaire. 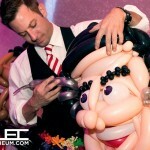 His work has been featured on television, in print, and live at thousands of events from New York to San Francisco. 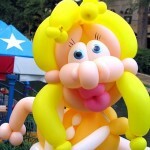 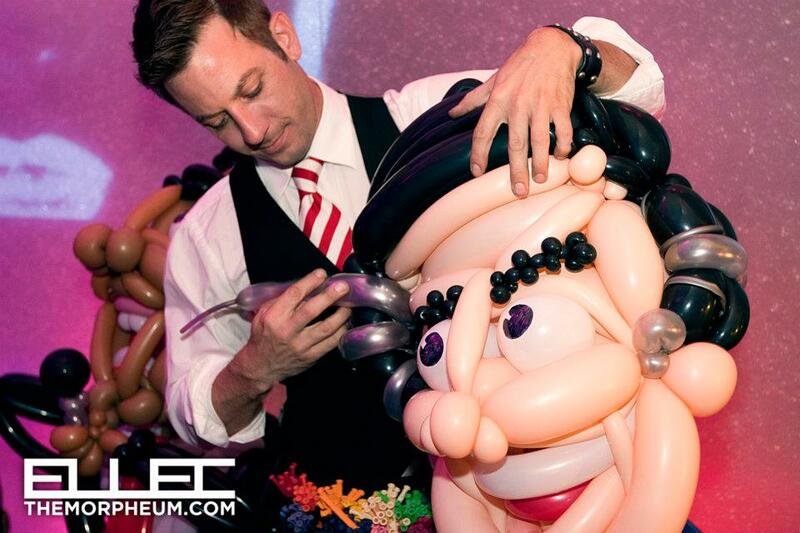 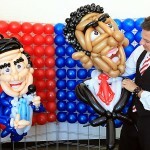 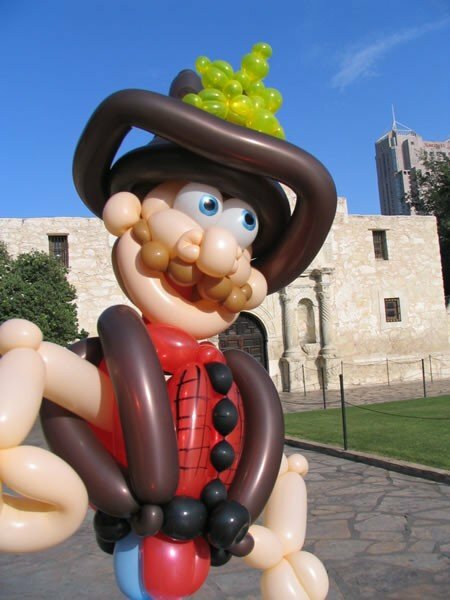 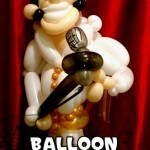 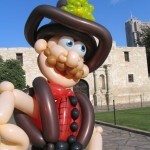 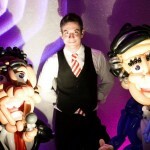 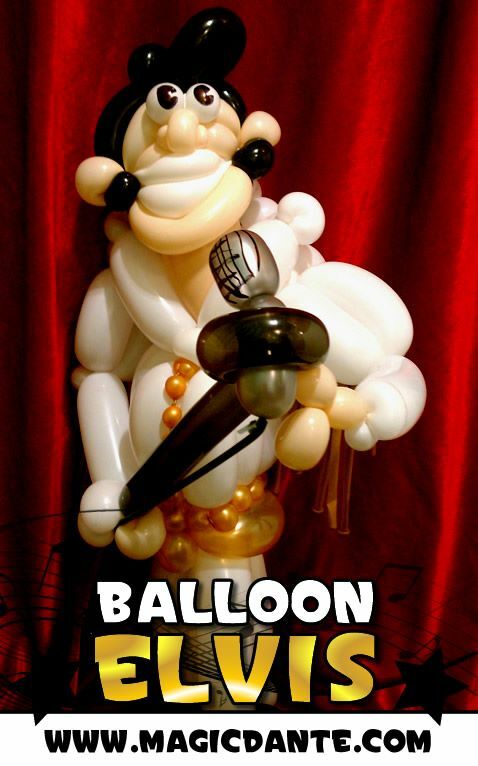 Dante is regarded as one of the top balloon artists in the country. 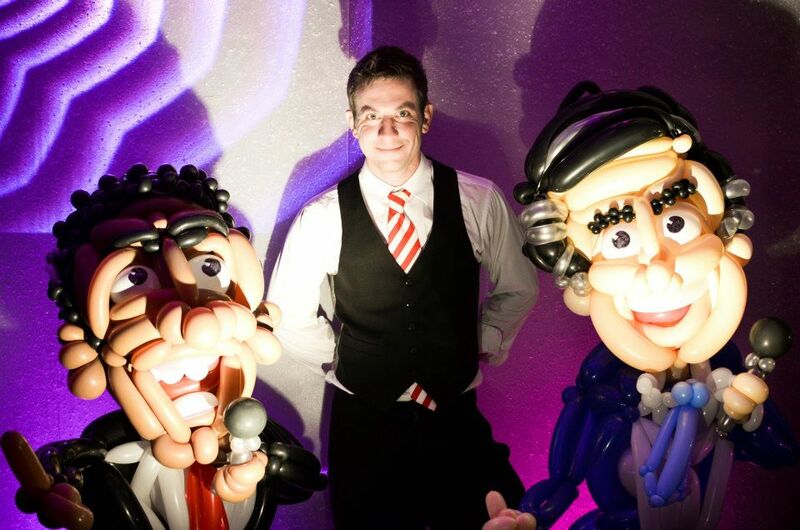 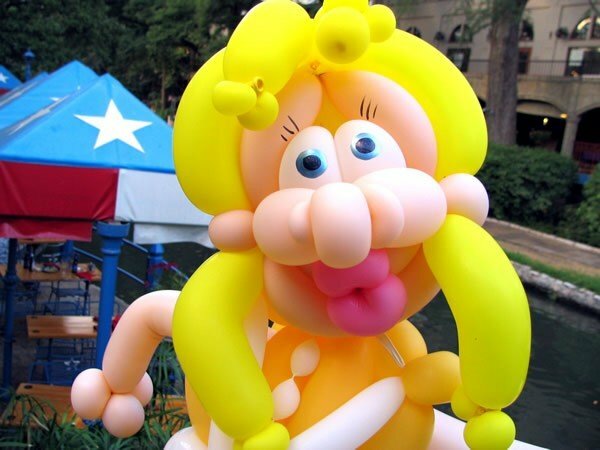 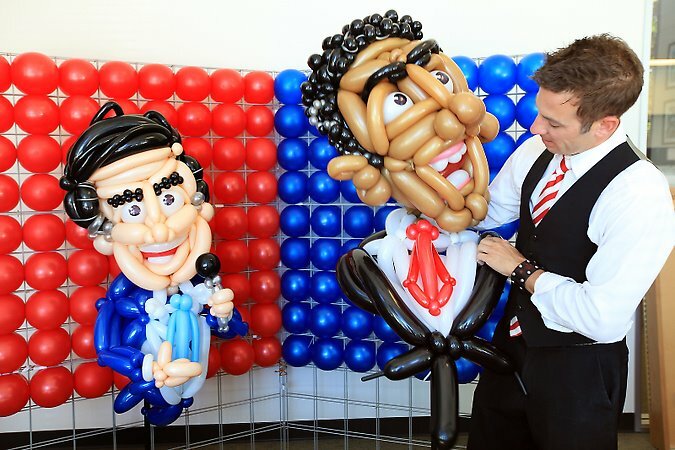 Dante’s incredibly detailed balloon creations range from the cute and whimsical to lifelike caricature renditions of famous political figures. 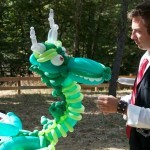 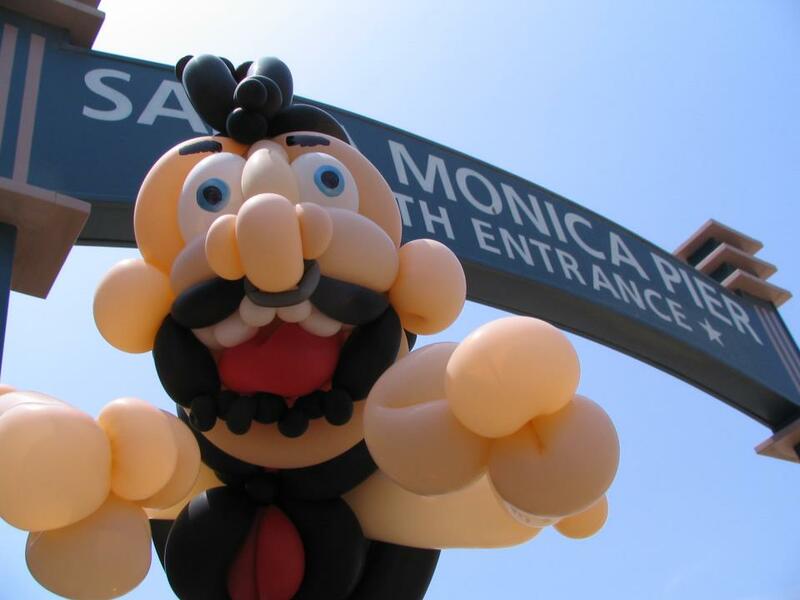 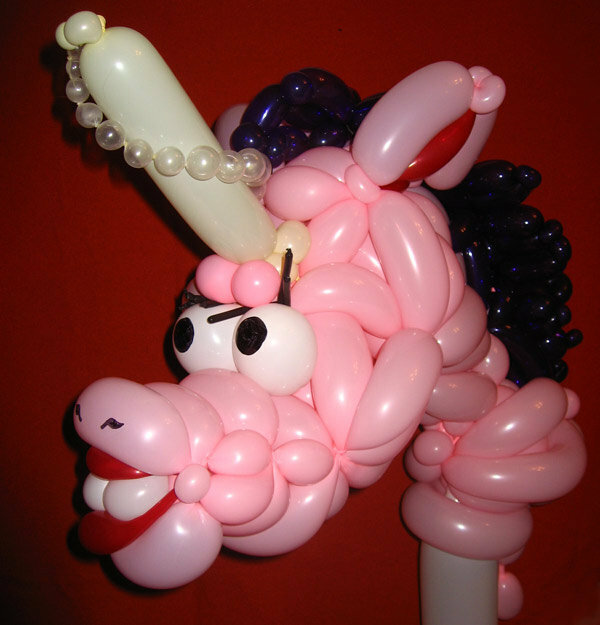 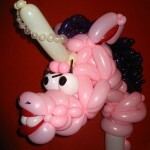 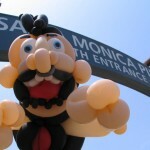 His ability to create impromptu one of a kind balloon sculptures by request has earned him a reputation as a innovator in his field.